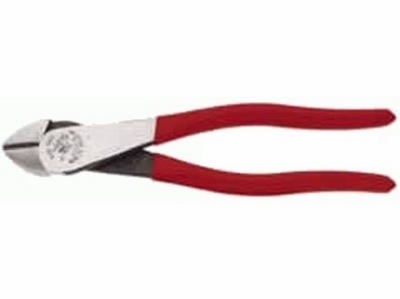 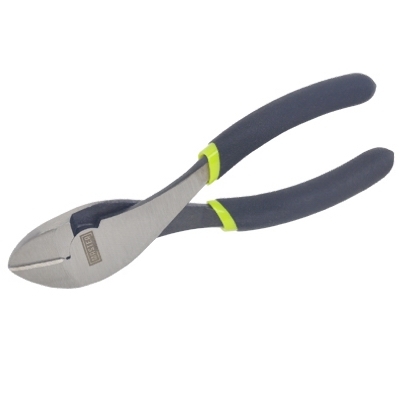 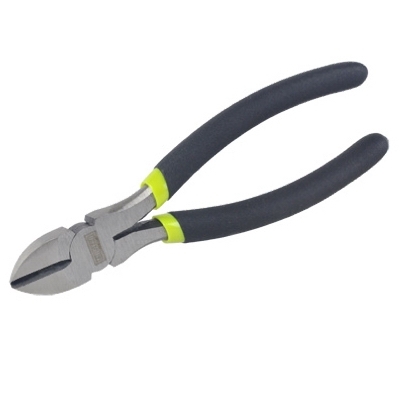 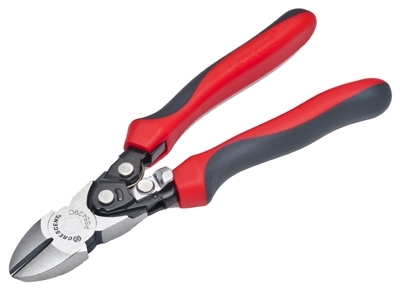 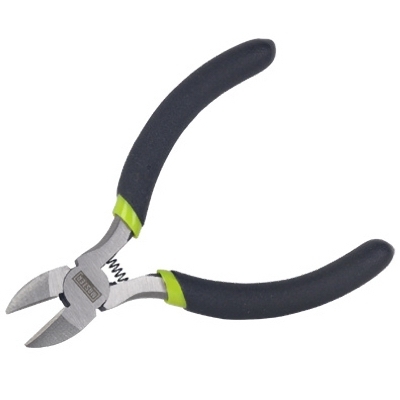 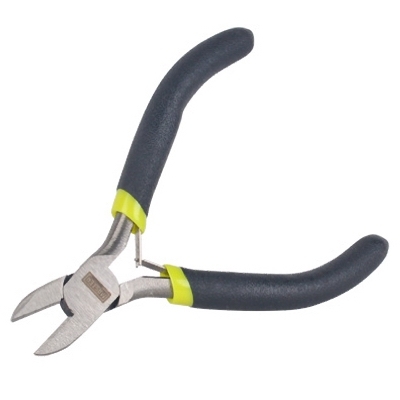 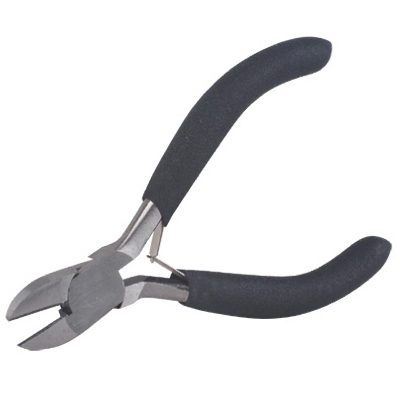 Heavy-Duty Angled Diagonal Pliers, 8-In. 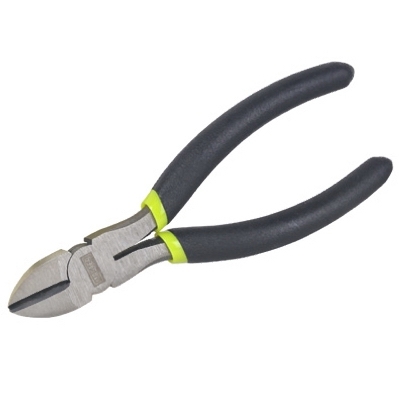 Journeyman Angled Diagonal-Cut Pliers, 8-In. 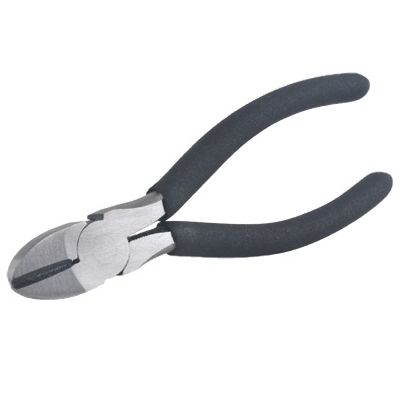 Vise-Grip Professional Diagonal-Cutting Pliers, 8-In.